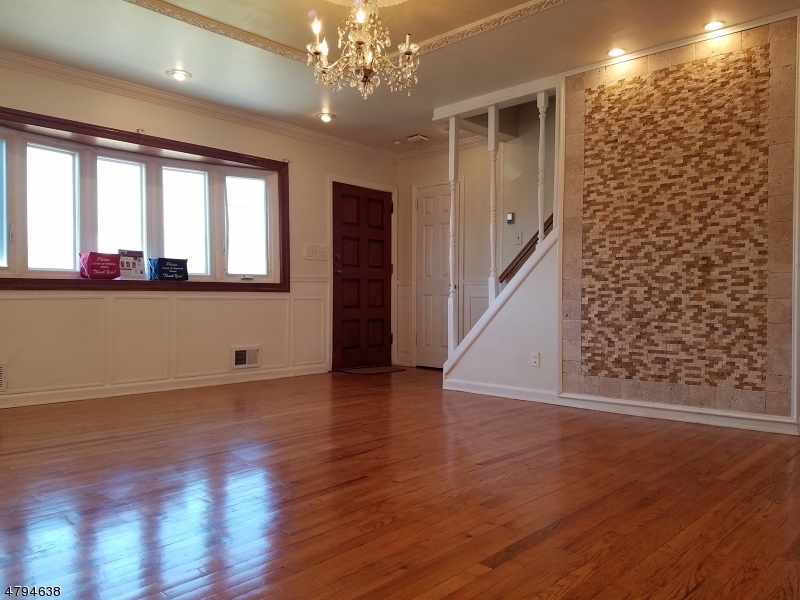 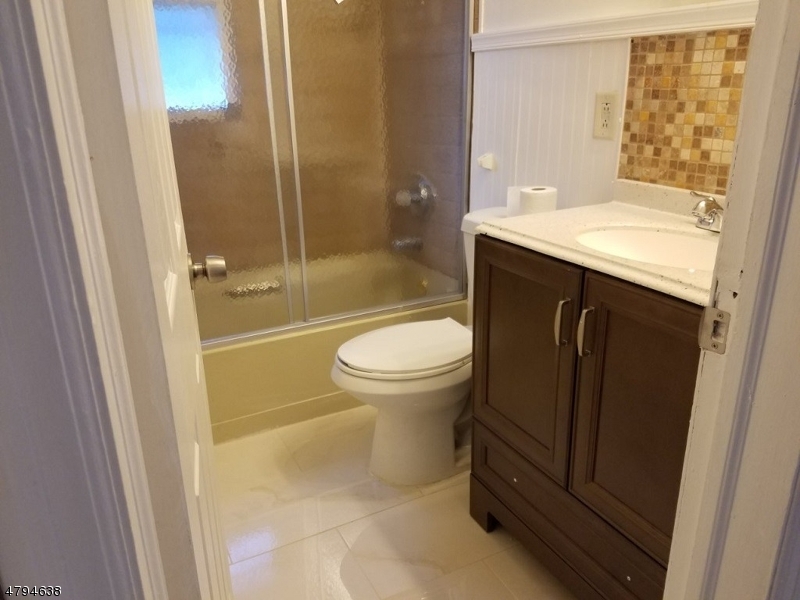 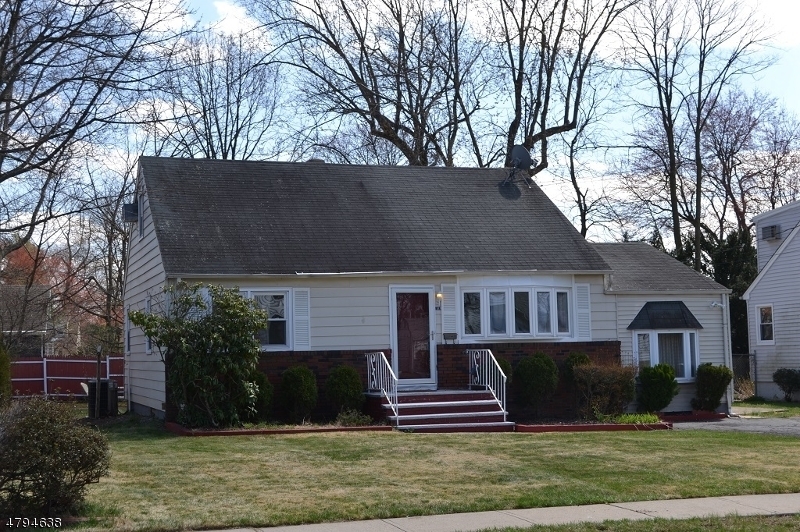 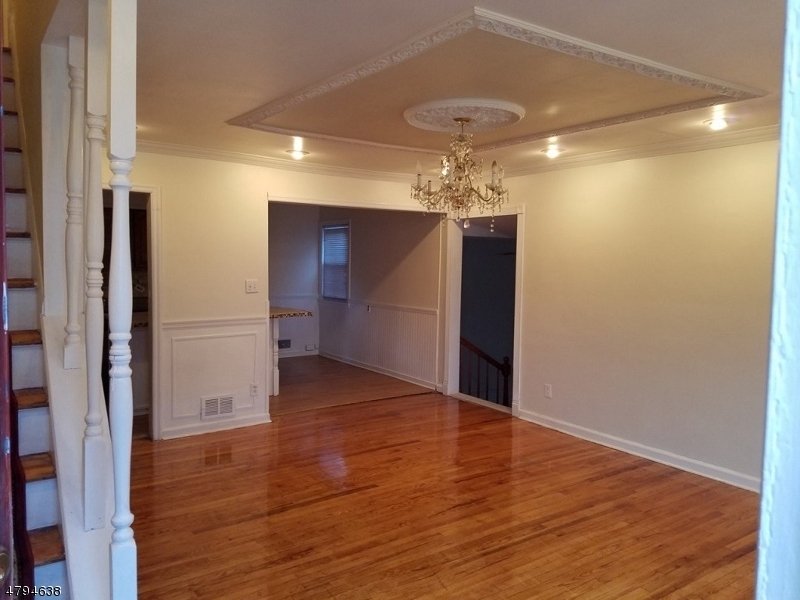 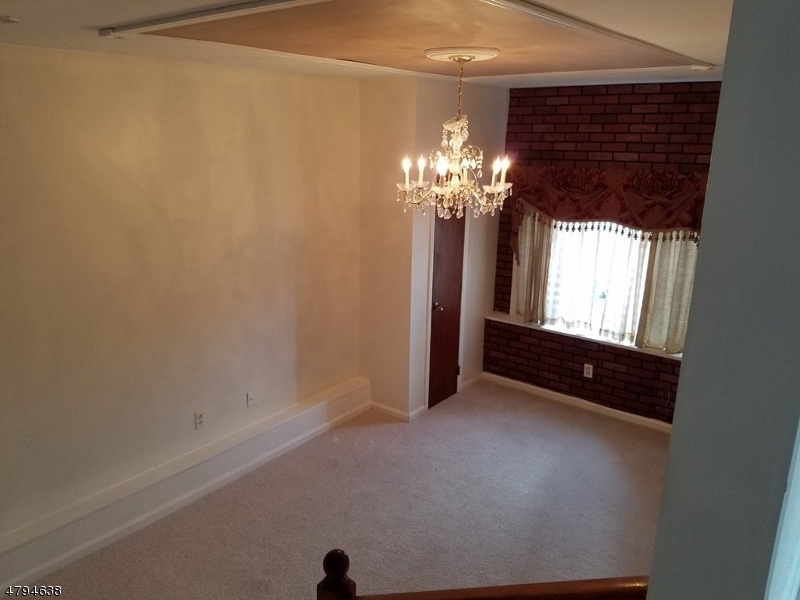 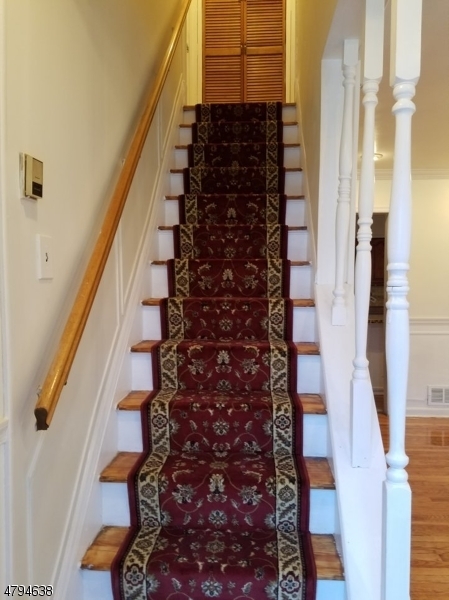 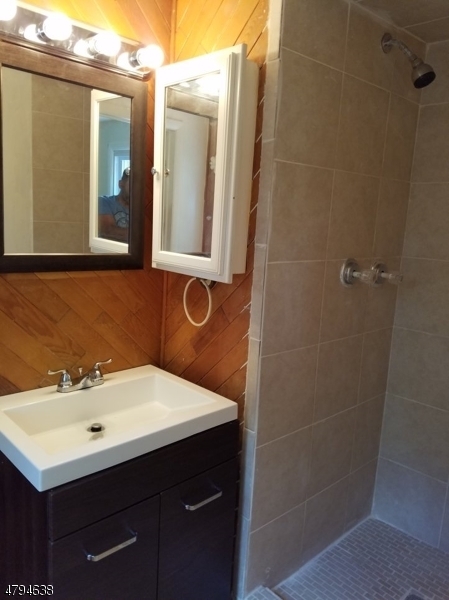 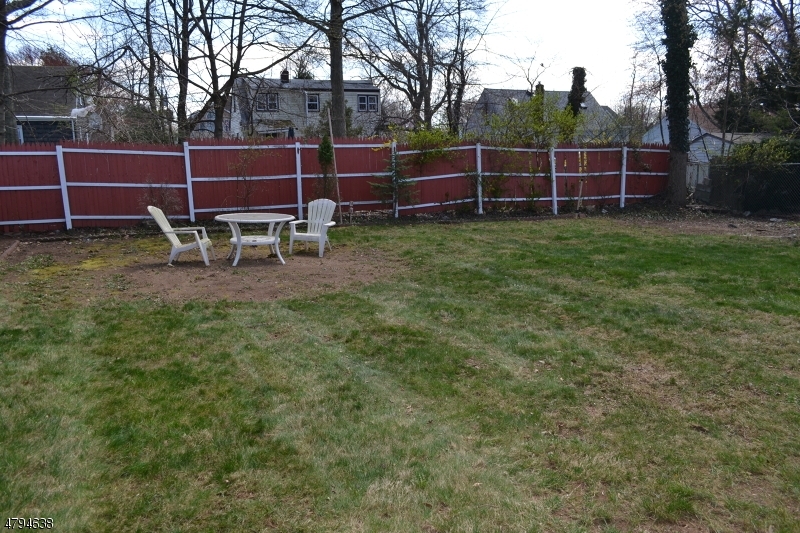 No SHOWINGS UNTIL MONDAY APRIL 23rd WHILE HOMEOWNER PAINTS AND UPDATES. 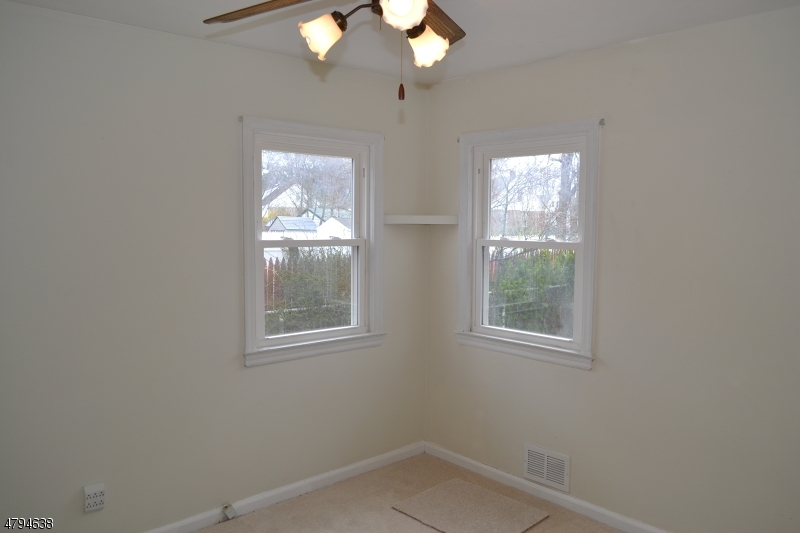 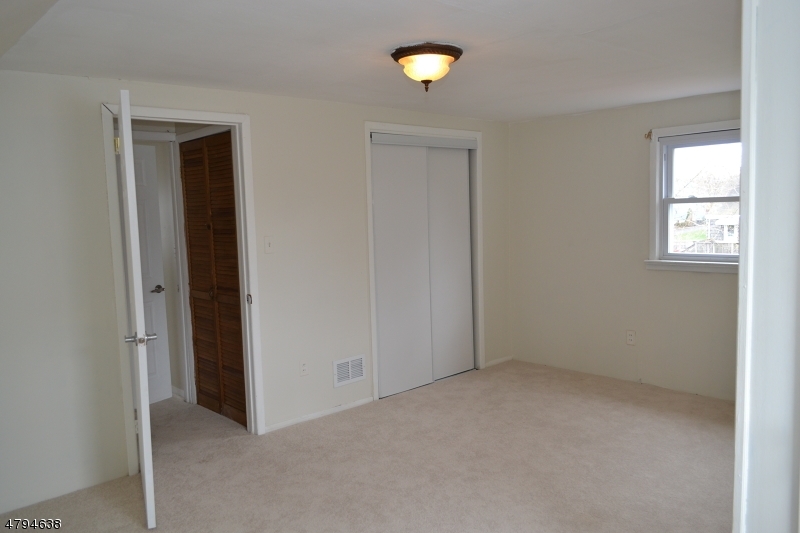 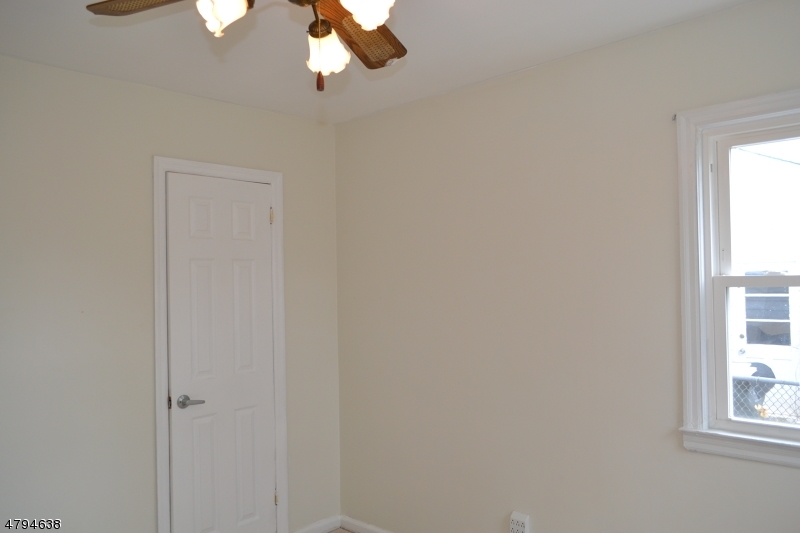 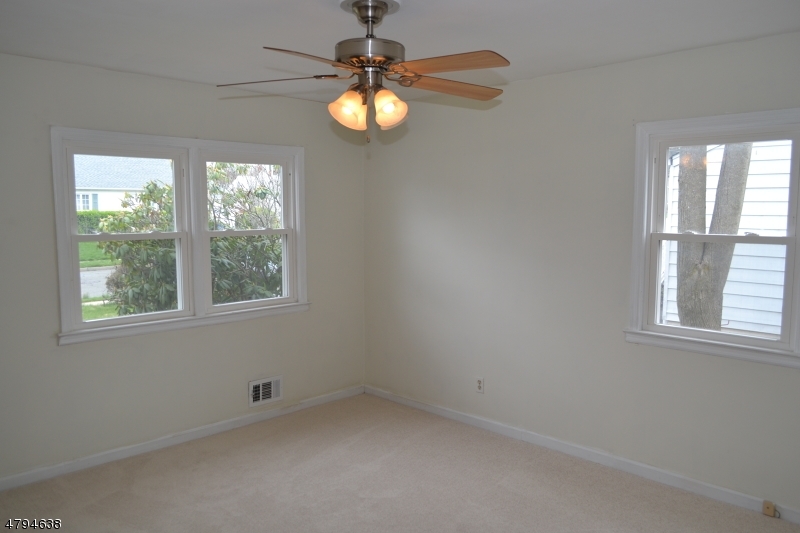 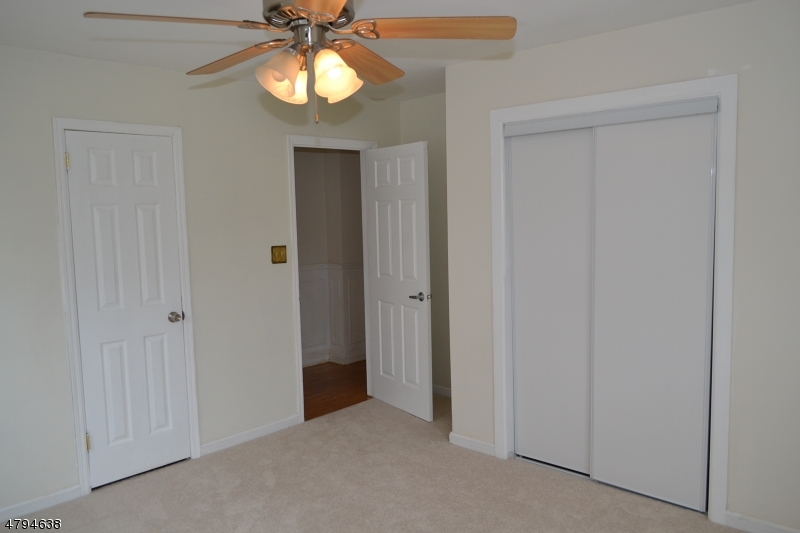 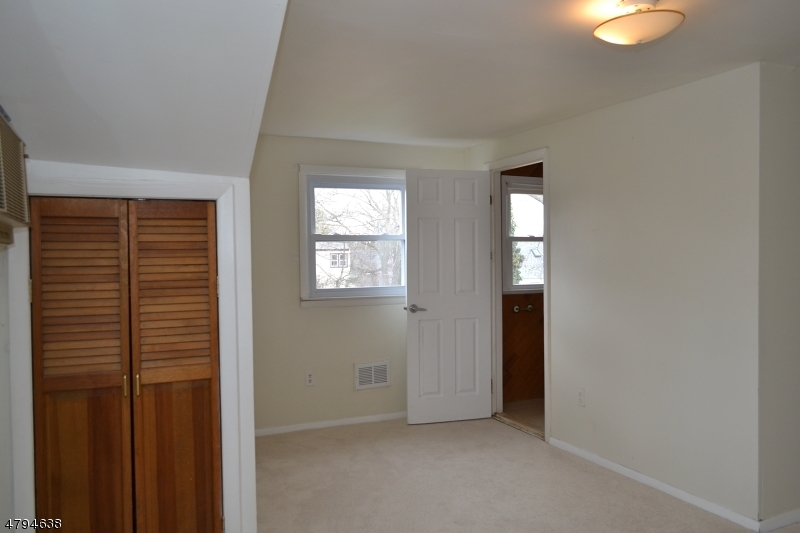 1st floor bedrooms have ceiling light/fans. 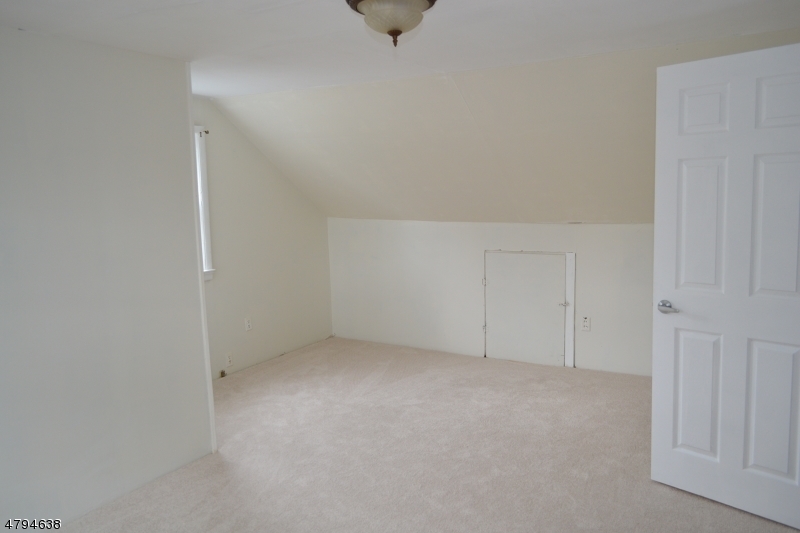 Upstairs bedrooms have a rear shed dormer providing closet space and extra storage. 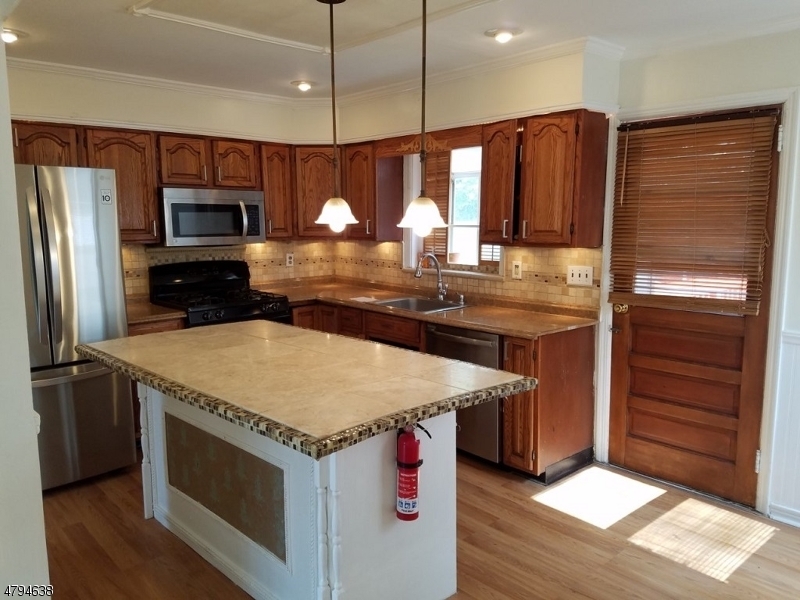 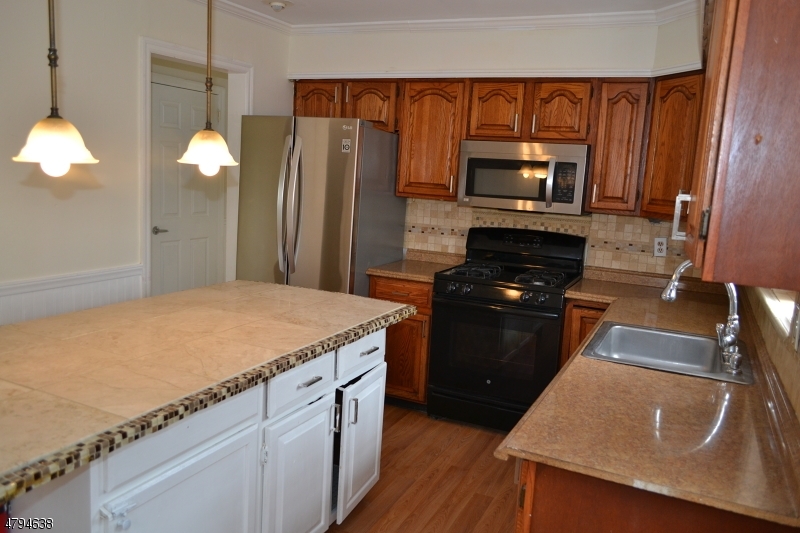 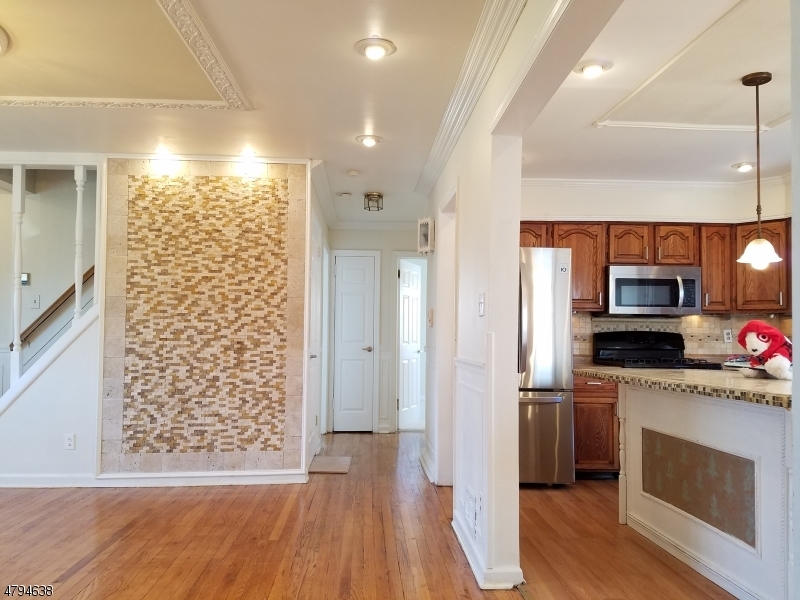 Kitchen has a wood chair rail,recessed lighting, a tiled center island & tiled back splash All new kitchen appliances: GE Dishwasher, Stove/Oven/Microwave LG Refrigerator. 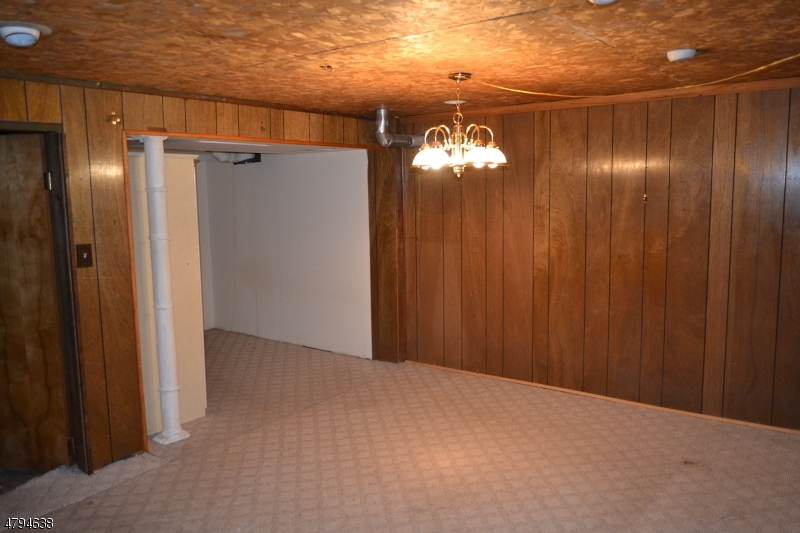 Garage was converted into a huge carpeted family room. 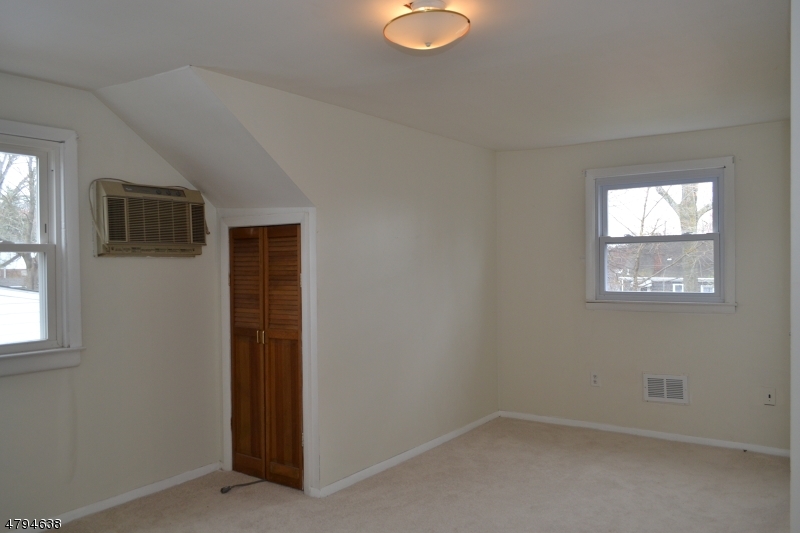 Basement is partially finished with a rec room and a den/exercise room. 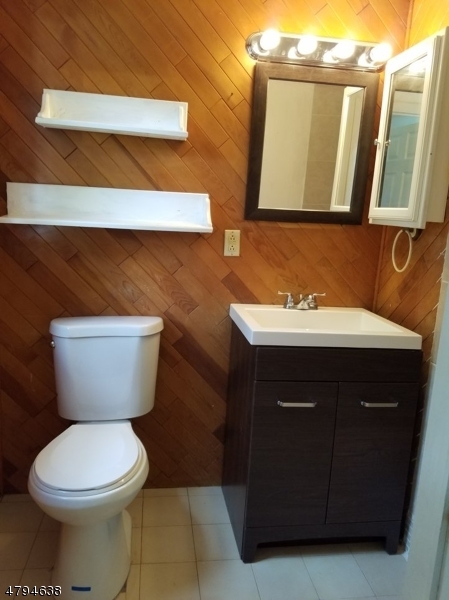 New hot water heater, the washer & dryer are included, "as is". 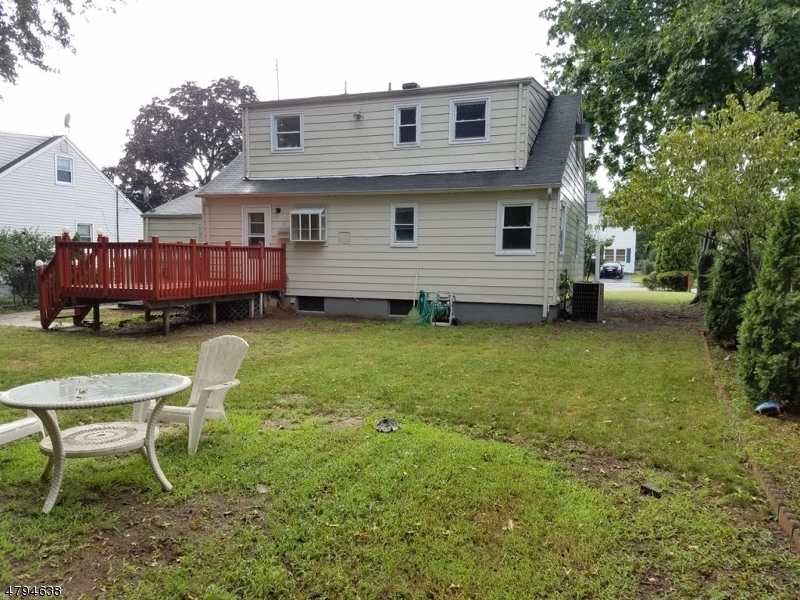 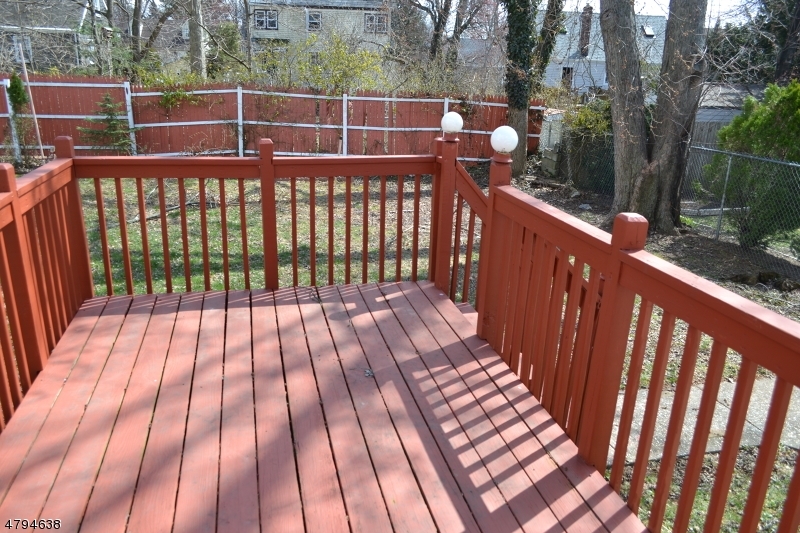 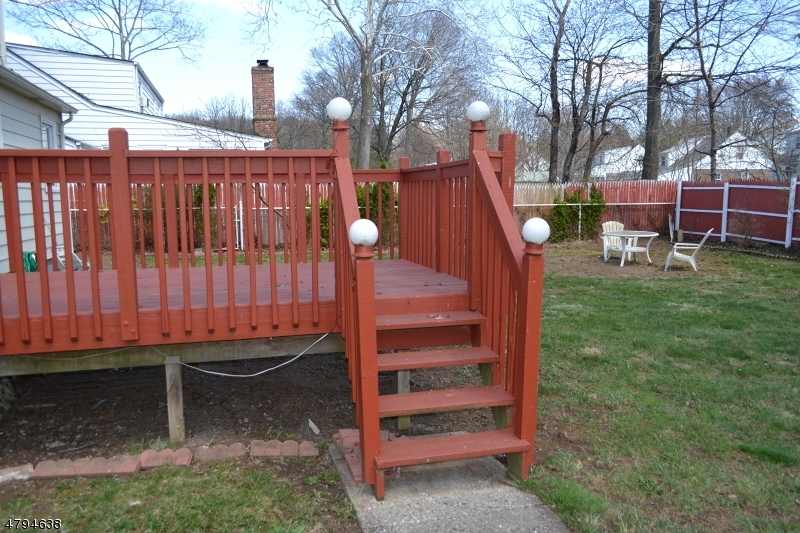 The wood deck off the kitchen leads to an over-sized, fenced rear yard. 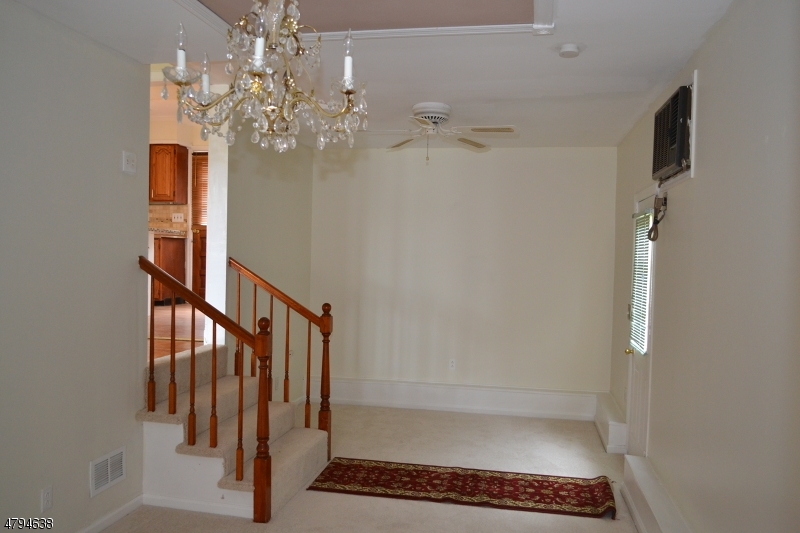 Ideal home for your first-time buyers or empty nests.